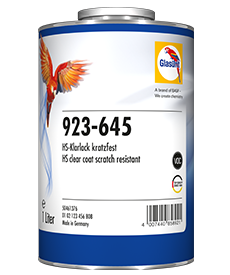 Extremely scratch-resistant clearcoat with good polishability and outstanding finish quality. 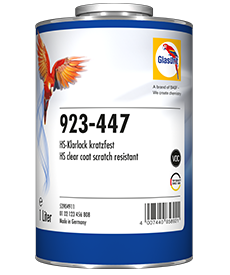 Extremly scratch resistant. 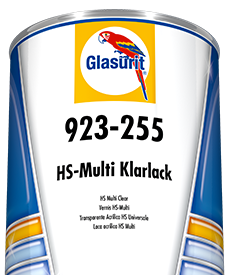 Extremly reliable. This clearcoat repairs tiny scratches as if by magic and is very easy to apply. 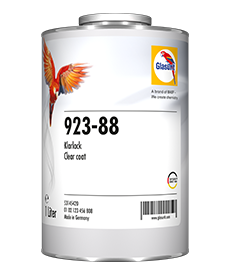 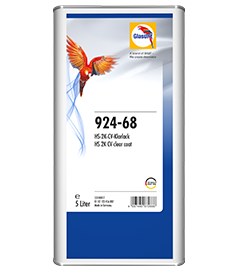 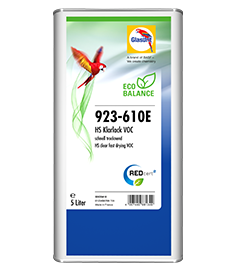 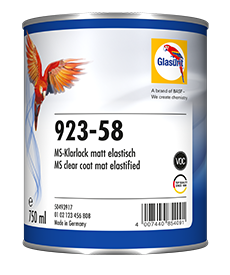 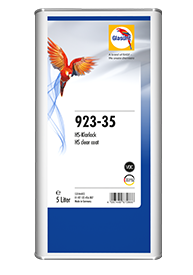 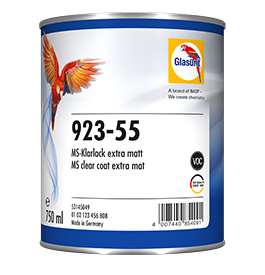 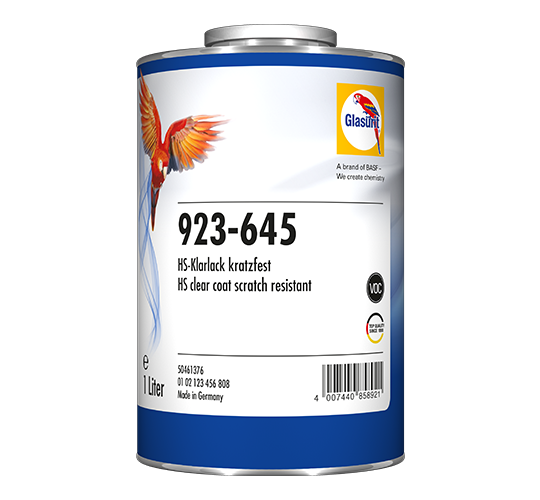 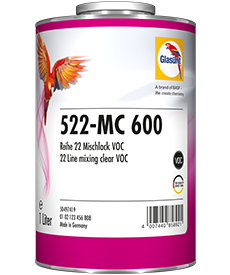 With its superior application and flow properties, Glasurit 923-645 HS Clear scratch-resistant VOC makes refinishing quick and easy, producing reliable and outstanding results. 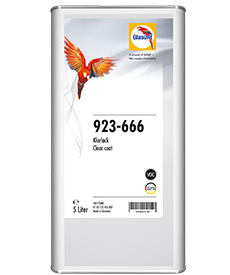 Its excellent reflow properties even permit tiny scratches to repair themselves automatically. The clearcoat’s outstanding surface and long-lasting gloss preserve the value of the vehicle in the long term and make for completely satisfied vehicle owners. 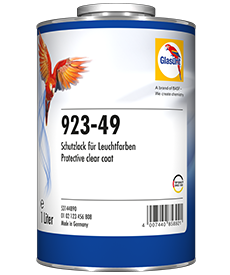 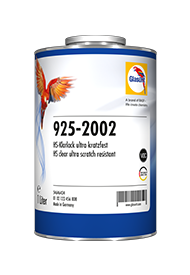 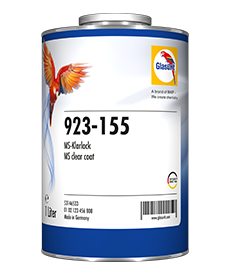 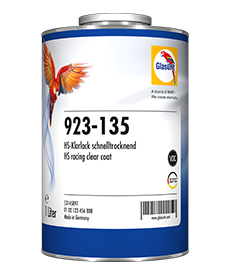 HS clearcoat for 90 Line basecoats for repairing scratch-resistant original finishes.